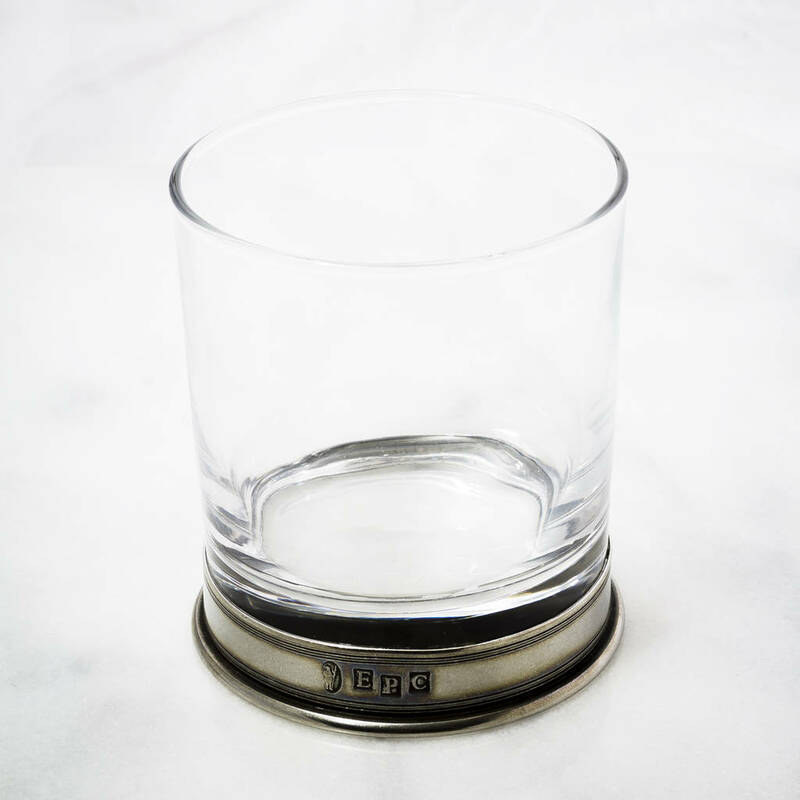 A satisfyingly heavy 11oz glass tumbler with a pewter base. 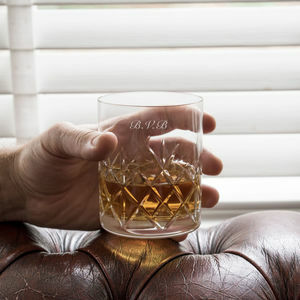 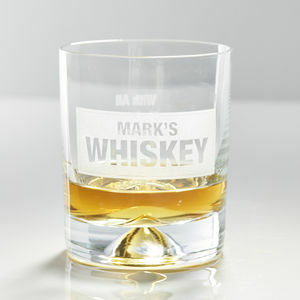 The glass can be engraved to make this the perfect personalised gift. 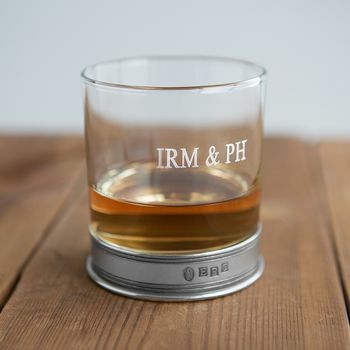 Made in Sheffield, England; this elegant tumbler is the perfect way to enjoy your favourite drink. 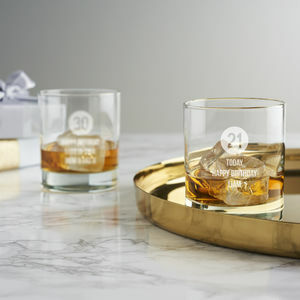 With it's heavy feel and pewter base, this will be a stand-out gift! 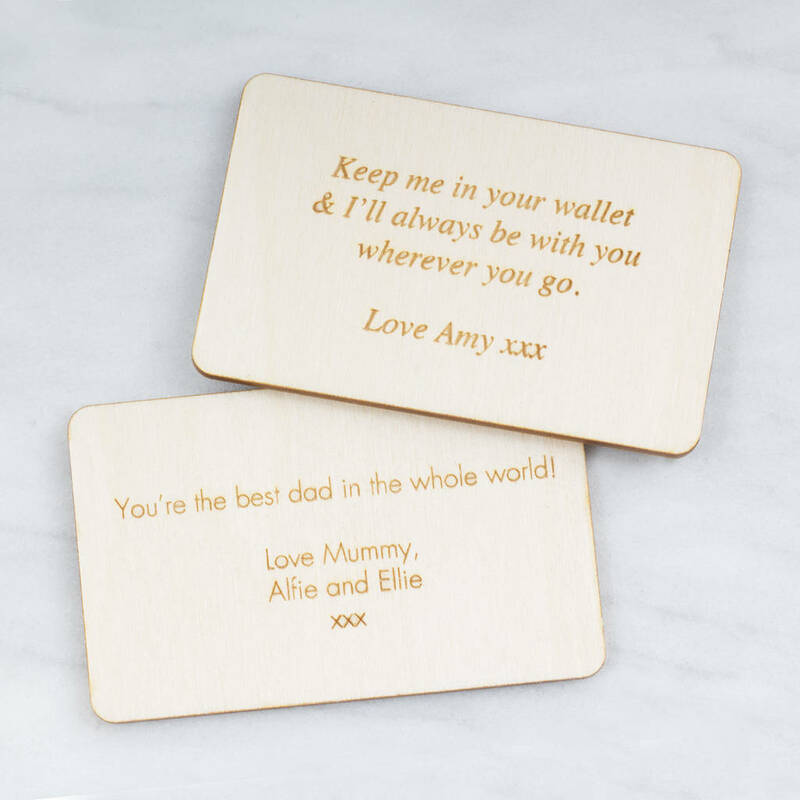 Why not add engraving to this product to make this an extra special gift? 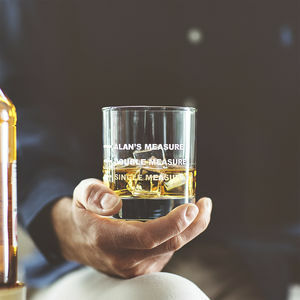 Whether it be names, important dates or meaningful sentences; Simply select engraving from the drop down menu and enter the text required and we will professionally engrave the tumbler for you.